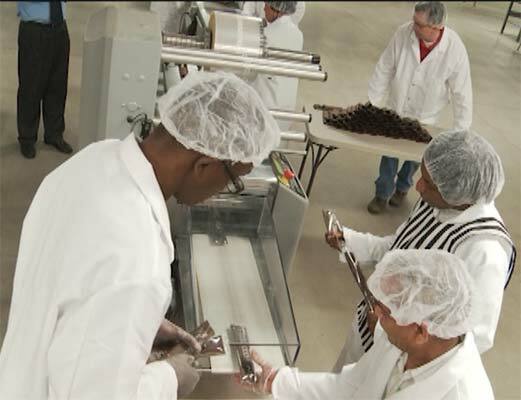 Quality Inspection & Sorting Service | Accel Inc.
Accel Inc provides sorting services to ensure defect-free products to your customers. We can provide both visual inspection sorting and dimensional inspection sorting to keep production lines free of defective parts. Accel’s comprehensive quality control services will help to prevent defective products from reaching your customer and forcing further containment action. Accel’s many years of manufacturing assembly experience allows us to provide a high level of service. Accel’s sorting services can be used at any level of the manufacturing process to confirm defect-free shipments, improving your relationship with your customer and saving you money. We can also offer sequencing, inspection and kitting in addition to our sorting and inspection services.